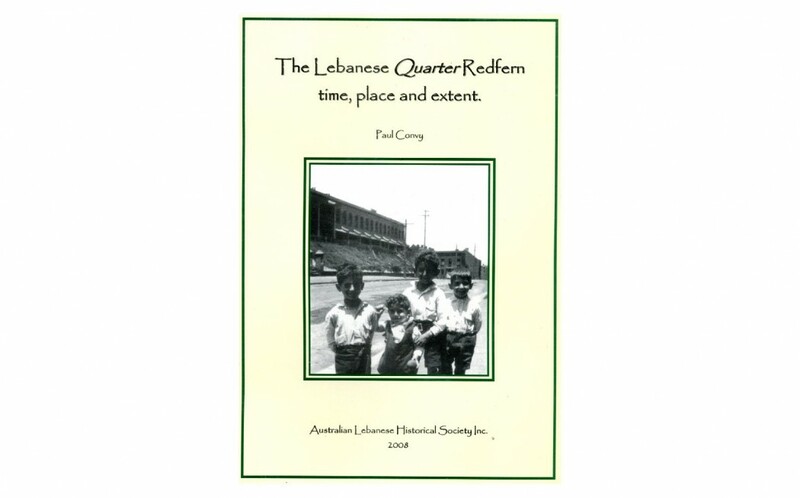 The Lebanese Quarter, Redfern : time, place and extent by Paul Convy. 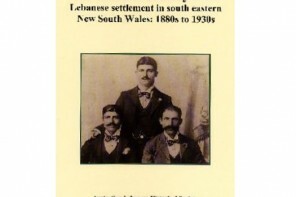 iii, 45 p. : illustrated, map, 30 cm, $15 including postage. From the 1880s to the present time, Redfern and surrounding suburbs of Waterloo and Surry Hills has been home to a sizeable population of Australians of Lebanese heritage. 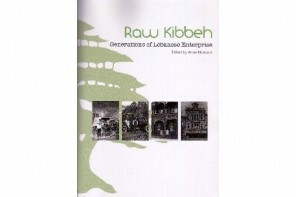 Australian Lebanese centred churches, businesses and other organisations have drawn many people to what is often called Little Lebanon. 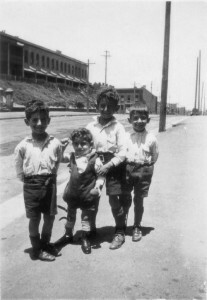 Melick boys in Elizabeth Street, Redfern c1930 on holiday from Grenfell NSW. Pleasant Terrace is in the background.